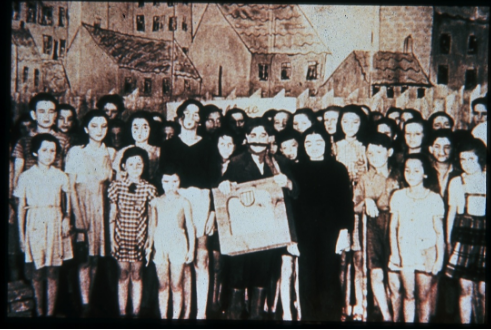 Brundibar is a children’s opera that was performed fifty-five times from its premiere in Terezin Ghetto/Concentration camp on September 23, 1943, to its last performance in October, 1944. The story itself is a simple one. It is a story of two children who must find help for their sick mother in impossible circumstances. The town bully, Brundibar, prevents them from reaching their goal until a bird, a cat, and a dog advise them to join with their friends and work together to defeat the bully. The children join together, and good wins the day. This is not a complicated story. However, the spirit of the opera lies in its history and goes well beyond the simple tale of good and evil. This opera represents the power of music and art over the most miserable of conditions --the Holocaust. Its music and story, in another place and time, may have been quickly forgotten. But the story of how this opera came to be performed and how it affected its young performers is a story that still resonates with audiences of all ages. We hope to see many of you at a performance of this historic play. THREE ACTS -- ARE ALL THREE ACTS AN OPERA? Act 1 (Music Inside Him by Angie Hunt) is an imagining of how the music of Brundibar may have been smuggled into Terezin. It centers on a Krasa’s niece, her love for a beloved doll, and a small suitcase filled with music. 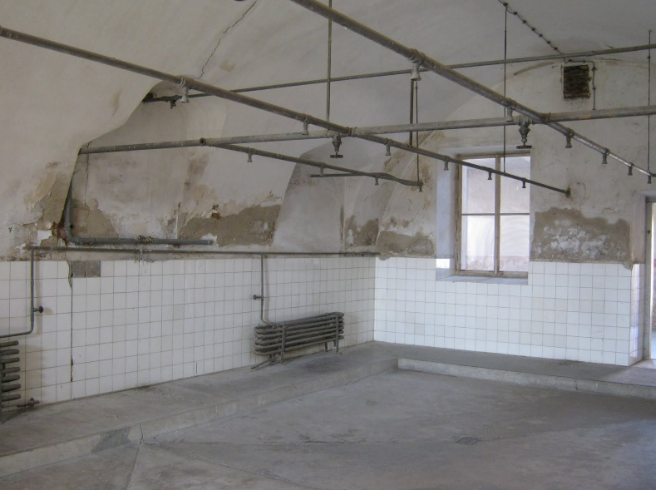 Act 2 (Living Underwater adapted by Patricia Hesse) takes place inside Room 28 of the Girls Dormitory in Terezin. 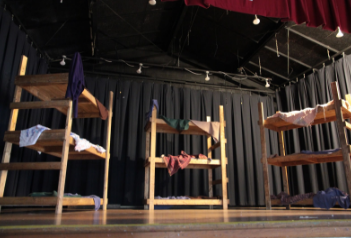 This act is based on memoirs of girls who survived and who wrote about what it was like to be a child inside the camp. This beautiful act honors the creativity and memory of those who lived in that room by presenting passages from the memoir (“The Girls in Room 28” by Annelore Brenner) in an artistic manner, that finds actors meshing dialogue with movement and symbolic images. 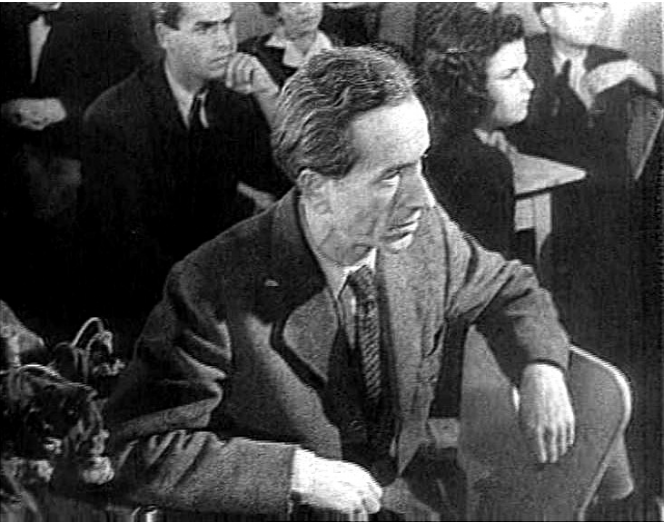 Act 3 is the performance of the opera “Brundibar,” by Hans Krasa / Adolf Hoffmeister, using the same music and libretto as that of Terezin (exception: in the camp it was performed in Czech --this performance is in English). This is the only act where the words are sung. This act is joyful, colorful, and full of energy! The ending of this act is poignant and was not part of the original “Brundibar” --its purpose is to honor and remember the children of Terezin. CLICK HERE for a comprehensive Brundibar study guide! What truths does "Brundibar" teach? * “Brundibar” actively introduces students to the Holocaust in a manner that takes each student back in time to an event centered on children and on the power of the arts in even the worst of circumstances. * “Brundibar” is a meaningful way to introduce students to opera and its ability to better tell a story than words alone. * “Brundibar” reaches out to students, providing affective development --students see the sadness and horror in viewing someone as “the other,” resulting in prejudice and discrimination; however, they also see the power and wonder of caring for others. * We must always take sides. Neutrality helps the oppressor, never the victim. Silence encourages the bully, never the bullied. This is also true in school. * The arts in Terezin were an act of resistance. 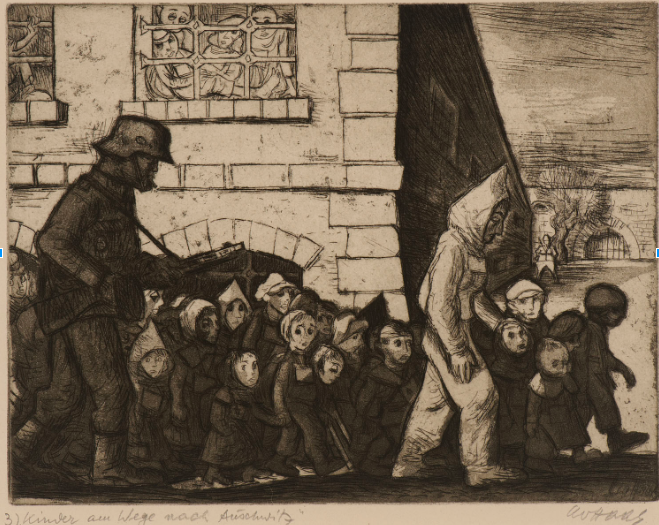 Many of the Jews in Theresienstadt, including children, refused to give in to despair and chose to use the arts to retain their humanity. The arts today continue to help us express our emotions in a positive way. * Terezin (Theresienstadt in German) was both a ghetto and concentration camp. Conditions were challenging --no heat, little food, no water to even clean yourself; however the will to create endured. 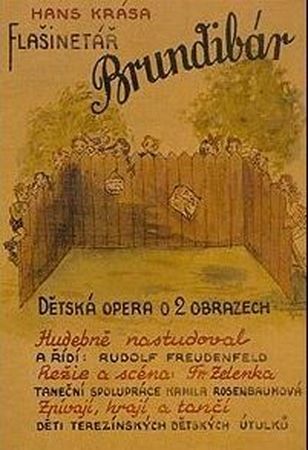 In 1938, the successful Czech composer, Hans Krasa and librettist Adolf Hoffmeister wrote BRUNDIBAR for children to perform, as a means of entertaining the thousands of children in Prague’s orphanage system. 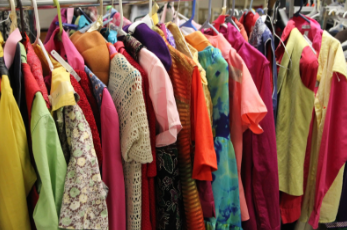 In the months to come, Krasa’s opera would make its way to Terezin concentration camp. 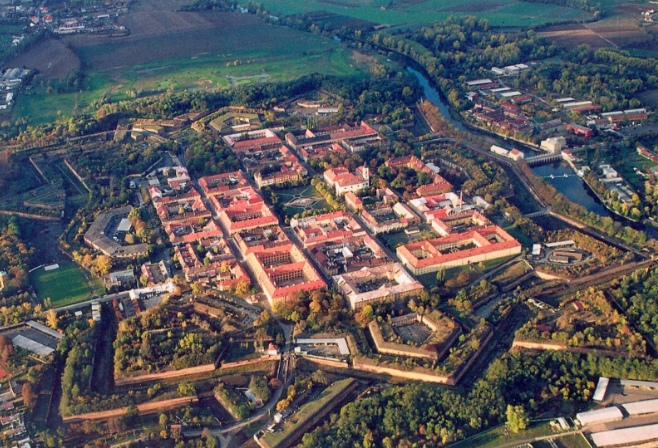 In 1780, Terezin was built by Joseph II as a fortress to protect Prague from invaders to the north. A walled city would serve the Nazis well. Those living there were told to leave. ... This place where 7000 had been living, would now become a ghetto for 60,000 Jews. Terezin (Theresienstadt in German) became perhaps the Nazis biggest propaganda deception of the war. Well known Jewish artists, musicians, authors, and composers from all over Europe were told they were being deported to a health spa, only to discover the truth upon arrival. 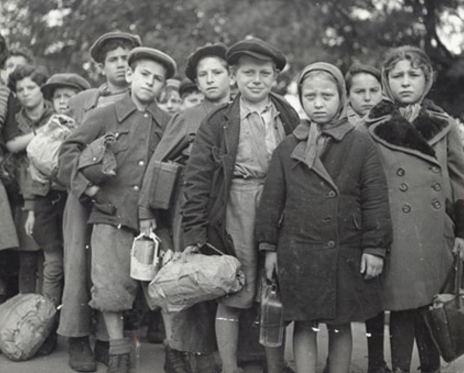 It was here the children in the orphanages of Prague and other Jewish families in the area were sent as well. Conditions were horrific, crowded...work grueling. Food scarce. No heat, no water for cleaning yourself. 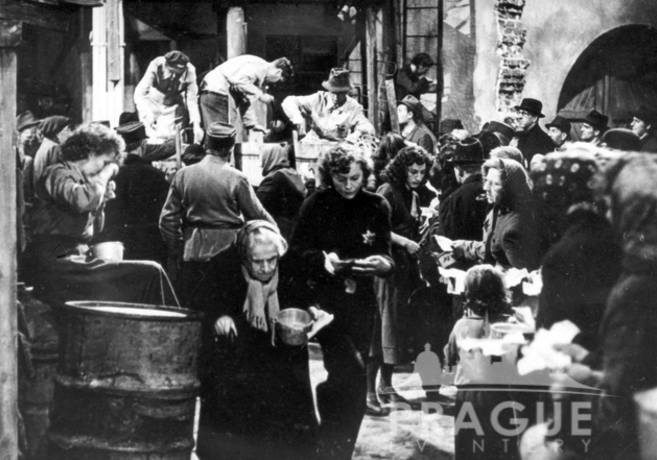 The Nazis established a Council of Jews who were forced to decide whose names were placed on transport lists to Auschwitz.and how food would be distributed. 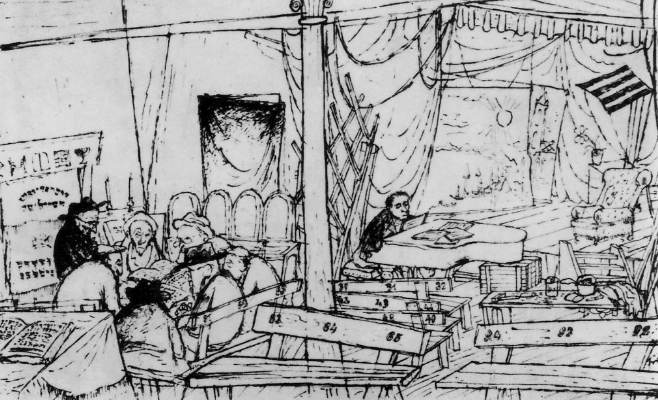 The Jewish Council set up special places where the children would live. Although children were separated from their parents, every effort was made to ensure conditions for children were tolerable. Teachers lived with the children --keeping them busy -- helping them cope. One of those teachers was a gifted artist, Friedl Dicker Brandeis, who spent several years as the teacher in Room 28. When Friedl was deported to Terezin, she chose to bring art supplies in her one allowed bag --somehow sensing there would be a need. 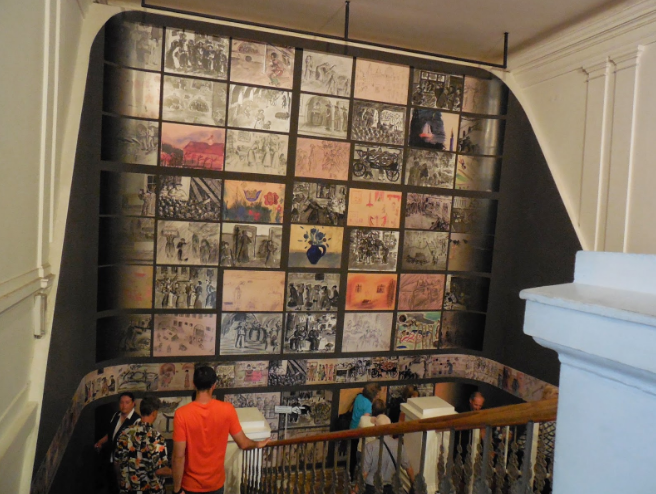 Friedl saved over 4000 pieces of art created by the children in that same suitcase. 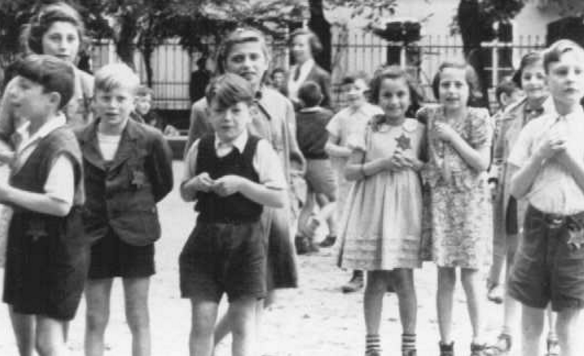 When her own name appeared on the transport list to Auschwitz, Friedl hid the suitcase inside the walls of the children’s dormitory. 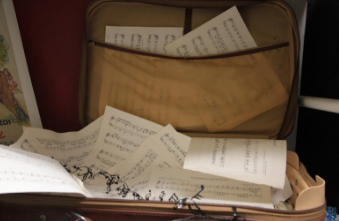 Her suitcase was found after the war and the art of children inside that suitcase was used as evidence in the Nuremberg trials. The children’s day also included music and listening to their teachers read classic literature. 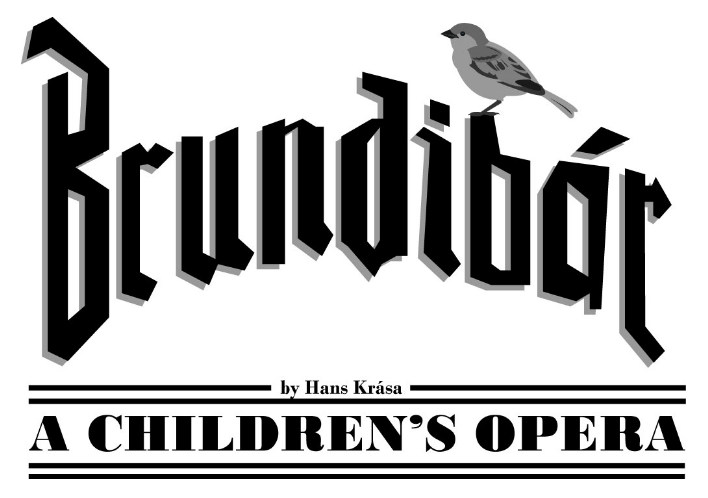 Hans Krasa’s children’s opera, “Brundibar” was smuggled into the camp. The music provided children an escape to a happier place. The Victory Song at the end gave children hope. Brundibar’s defeat was the defeat of Hitler. 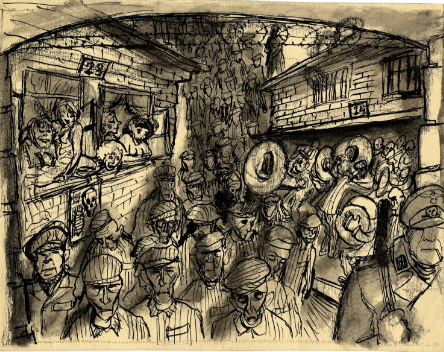 In spring of 1944, 17,000 were suddenly transported from Terezin to Auschwitz, alleviating the overcrowding. Bathhouses were built, a theater and synagogue constructed, even restaurants and dress shops appeared --all in preparation for a visiting team from the Danish Red Cross, demanding to see a camp after troubling rumors of cruelty. The day of the Red Cross visit, the children performed an evening production of Brundibar in a newly constructed theater. This would be the last of the 55 performances of Brundibar in the Terezin ghetto. 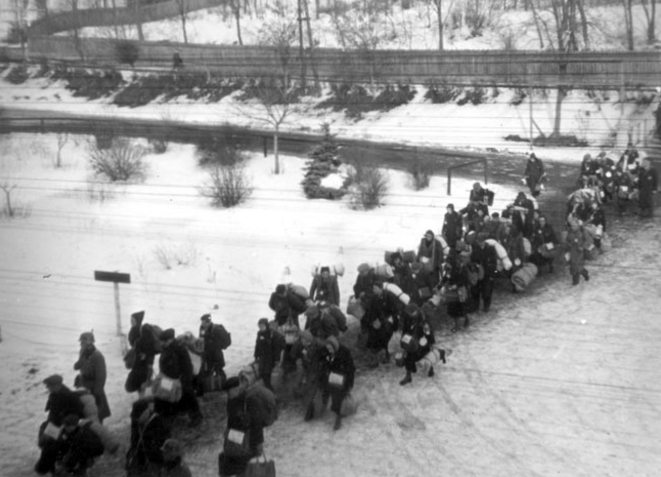 Two weeks later, deportations to Auschwitz and other destinations East increased, silencing the most popular theatrical presentation in Terezin. 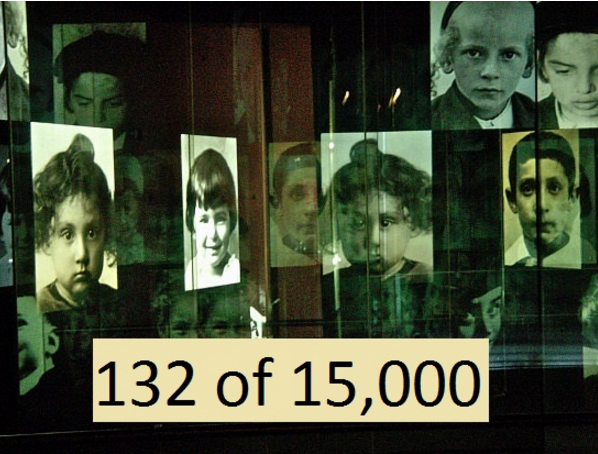 ​Of the estimated 15,000 children sent to Theresienstadt, only 132 survived. Today, “Brundibar” continues to be performed around the world. It represents the power of music and art over the most miserable of conditions. Its music and story, in another setting, may have been quickly forgotten. But the story of how this opera came to be performed and how it affected its young performers is a story that will forever resonate with audiences of all ages. Unlike its creators and most of its first performers, Brundibar has survived ...to tell its story and to tell it to you.